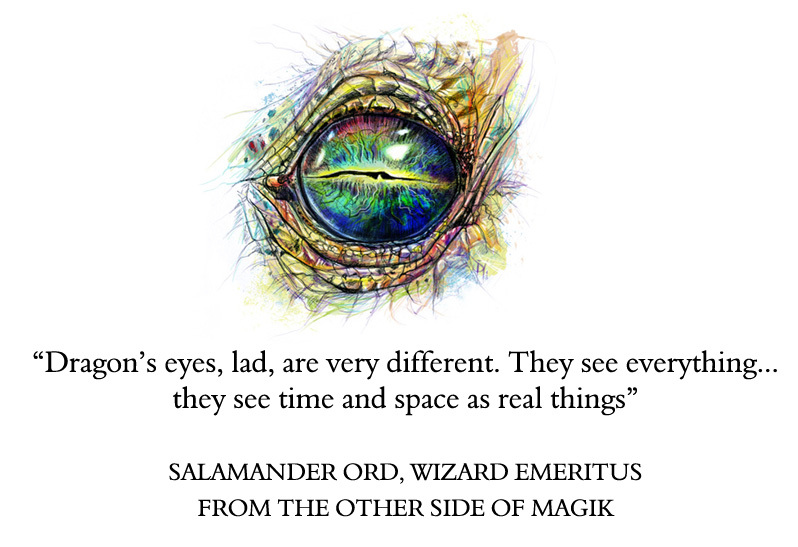 Fantasy & science fiction novels by Australian writer Mike Lingaard. 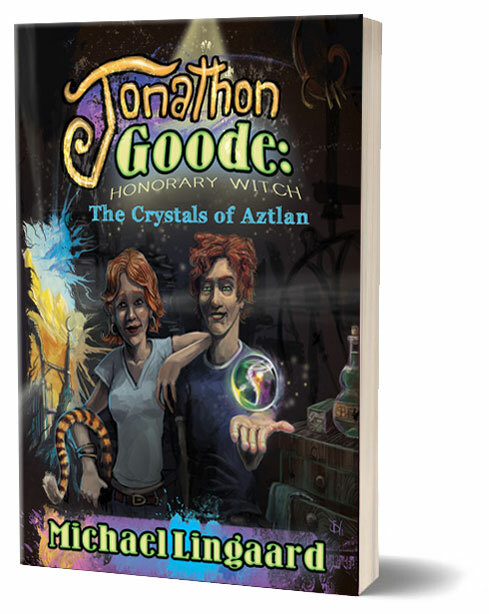 Twelve thousand years ago, the fabled island of Aztlan, in a cataclysmic event, disappeared beneath the sea, taking with it all the island’s mysteries, which were lost forever. Or were they? 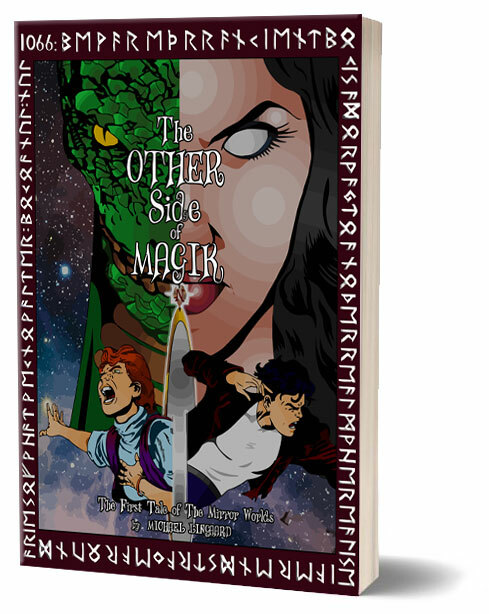 Imagine a world where history and nature took a slightly different path … Harold won the Battle of Hastings in 1066, the DNA spiral is left-handed, dragons are real, werewolves can get a pension, electricity doesn’t work … and magik does. 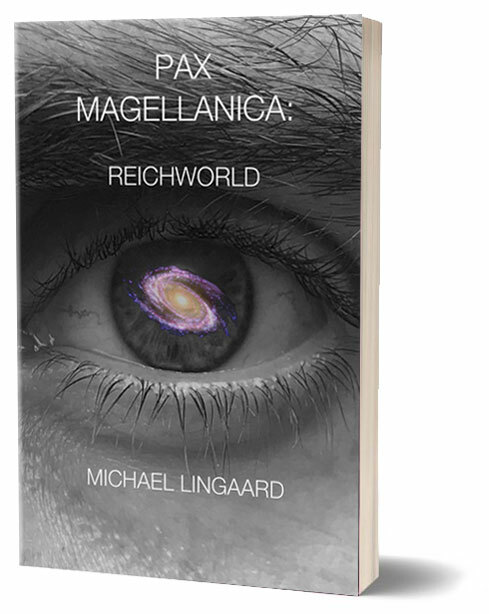 A colony starship, an unexpected wormhole… and mankind is suddenly gazing at the vast disc of the Milky Way from the tight, glittering stars of The Greater Magellanic Cloud. One hundred and sixty thousand light-years from Earth. Survival is paramount, and over the centuries man’s expansion begins to fill the stars; until he meets two entities locked in a war of survival… and gets dragged into a conflict that threatens his very existence.